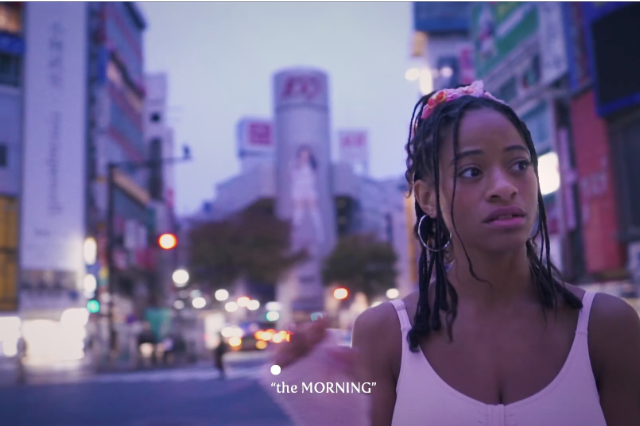 The whimsical video for “Elegance” finds Kish roaming Tokyo nightlife accompanied by three silent, fur-suited companions, like The Wizard of Oz as reimagined by a style blogger. The six-song Mothe EP is out September 7. Watch “Elegance” below.